​Everton will receive £5m from Manchester United if striker Romelu Lukaku leaves the club this summer, with Inter keen on securing a deal for the Belgian. 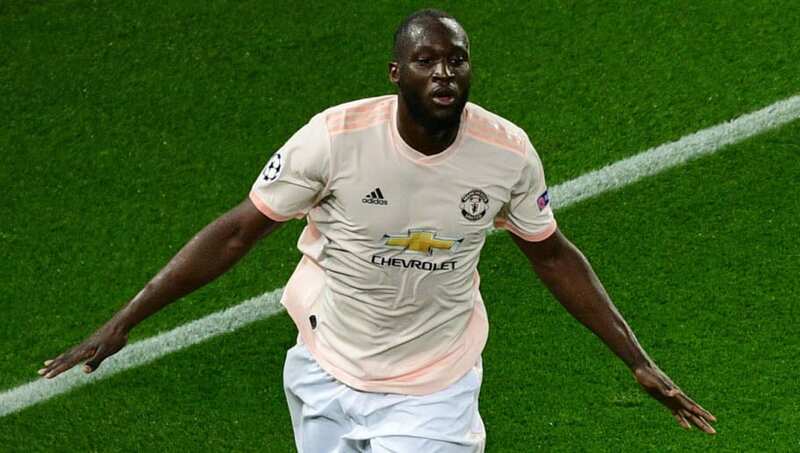 Lukaku's agent Federico Pastorello recently a​dmit​ted that the striker could leave Old Trafford this summer in search of a new experience overseas, with Inter thought to be keen on securing a deal for Lukaku as a replacement for Mauro Icardi. If he does leave ​United this summer, ​The Telegraph claim that ​Everton will net £5m as part of the deal to take ​Lukaku to Old Trafford in 2017. ​Inter are thought to be incredibly eager to sign Lukaku as a signal of their intent to compete with ​Juventus for the ​Serie A title. The Belgian has been touted as a potential replacement for ​Icardi, whose future seems up in the air following a seven-week absence from the team. Former ​Chelsea boss Antonio Conte has been lined up as a replacement for Luciano Spalletti, and it is Conte who has encouraged Inter to pursue a deal for Lukaku. The Italian was keen on securing a deal for the striker during his time at Chelsea, but ultimately saw United win the race for his signature. ​Marcus Rashford's blistering recent form has seen Lukaku's future come into question, with many suggesting that the Red Devils could look to Rashford to lead the line in the future. However, United are reluctant to part ways with Lukaku, and would need a huge offer to even consider the possibility.